Anya is a Philly Native who grew up in North Philadelphia and Montgomery County experiencing the city life as well as the suburban lifestyle. 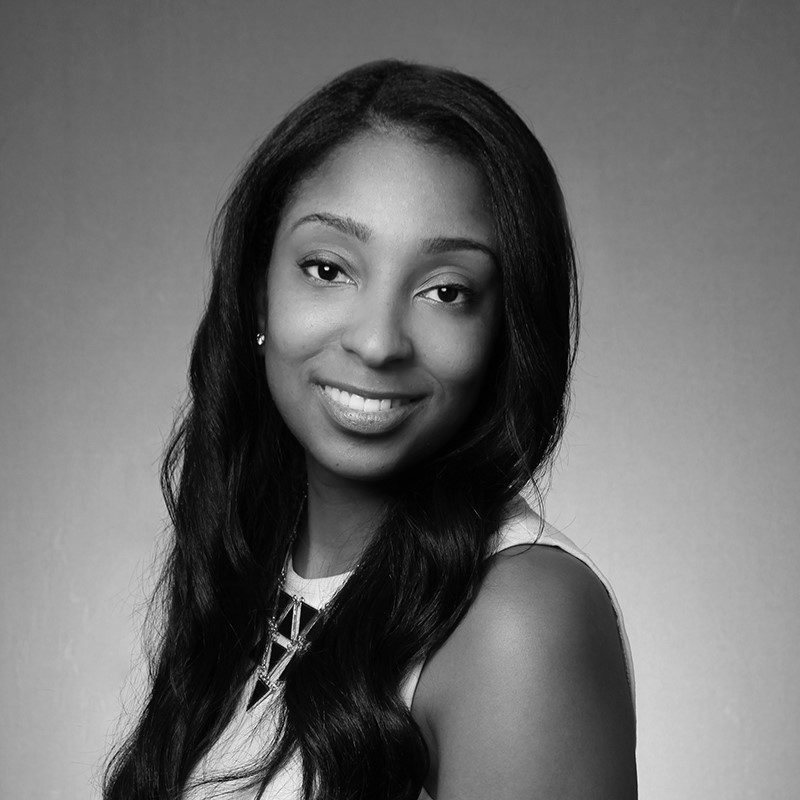 She graduated from Temple University majoring in Public Relations and Advertising. While attending school she started her career in sales working in retail which later grew into a sales career working with small to medium-sized business. Anya loves helping clients and right fitting them into the best products that will benefit them. She has combined her passions of sales, right fitting, and helping people into a career in Real Estate. She loves her new career in Real Estate and would love to help you find your dream home!